What is the best way to learn something? Obviously by example. This Complete Programming Language Bootcamp will allow you to master Scala using 65 comprehensive hands-on examples. For those who don’t know, Scala is basically a general purpose programming language that is extremely scalable and hence it is very useful when it comes to building programs. 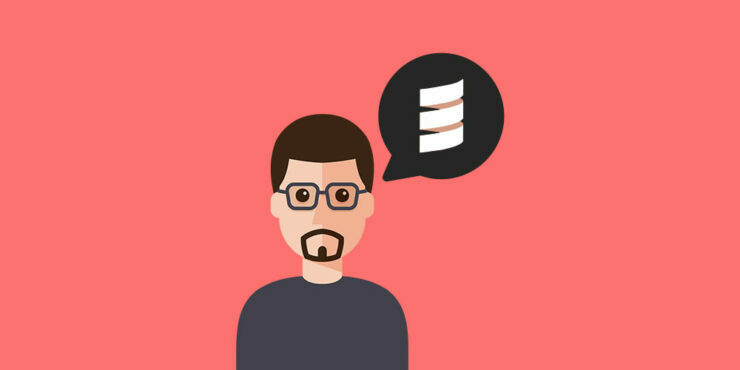 With the help of this course you will be able to explore how Scala can help your skill set. You will also be able to set yourself apart from other programmers with help of this efficient tool. This Complete Programming Language Bootcamp is brought to you by Loonycorn. Loonycorn is comprised of a team of four individuals, Janani Ravi, Vitthal Srinivasan, Swetha Kolalapudi and Navdeep Singh. These four people are perfect as instructors for this language because they have honed their tech expertise at Google and Flipkart. The team believes that they have made complicated tech concepts easier by turning them into funny, practical and engaging courses. The team is always eager to share their expertise with students who are eager to learn. You can purchase the Complete Programming Language Bootcamp at this site. After purchase you can redeem your code within 30 days. You will need a good internet connection to access the course content via web streaming or mobile streaming. It is important that you have intermediate level of expertise to benefit from this amazing course. However, keep in mind that the course does not offer a certificate of completion.